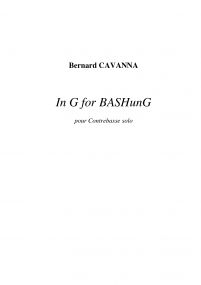 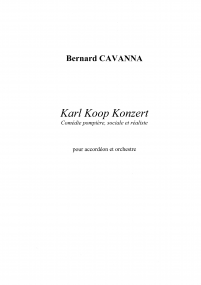 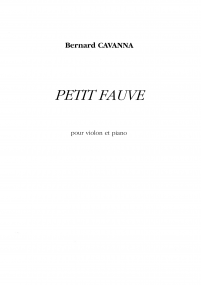 With strong encouragement from Henri Dutilleux, Georges Aperghis, Paul Méfano and Auréle Stroe, Bernard Cavanna (born in 1951) devoted himself to composition. 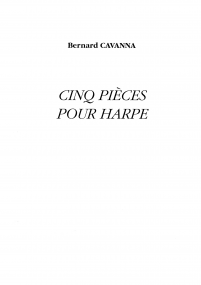 Winner of the Prix de Rome, allowing him to spend 1985-1986 at the Villa Medicis, an annual creation scholarship, the SACEM Prize for the best contemporary creation (1998), the UNESCO International Tribune (1999) and a «Victoires de la Musique» award, his works have produced a powerful impression on the public and critics alike. 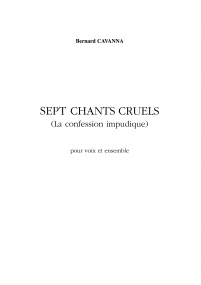 In particular, we will mention Io for voice and eleven instruments, La Confession impudique (1987/92), an opera based on the novel by Tanizaki, Messe un jour ordinaire, a work inspired by Jean-Michel Carré’s documentary film Gale?res de femmes, the Trois chants cruels for soprano and orchestra, ans the Violin Concerto, a work commissioned by Tadio-France for violonist Noémi Schindler and the Orchestre Philharmonique de Radio-France. 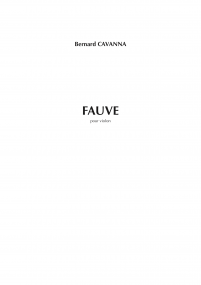 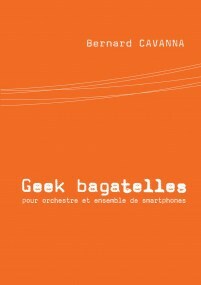 Bernard Cavanna has also worked in theater with Antoine Vitez, Stuart Seide, Daniel Martin and Xing Wiang Gao (Nobel Prize), with choreographers Caroline Marcadé, Angelin Preljocaj and Odile Duboc, and xith film-makers Pierre-Henry Salfaty and Alain Fleischer (with whom he has collaborated on a regular basis for the past 12 years). 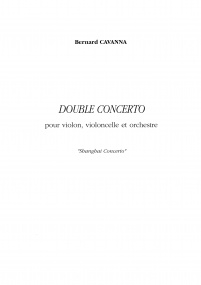 Alongside his activities as a composer, he has been director of the National Music School of Gennevilliers since 1987 and is also involved with the Ensemble 2e 2m. 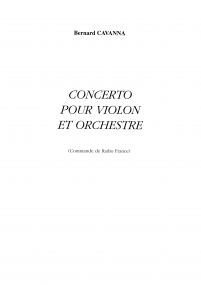 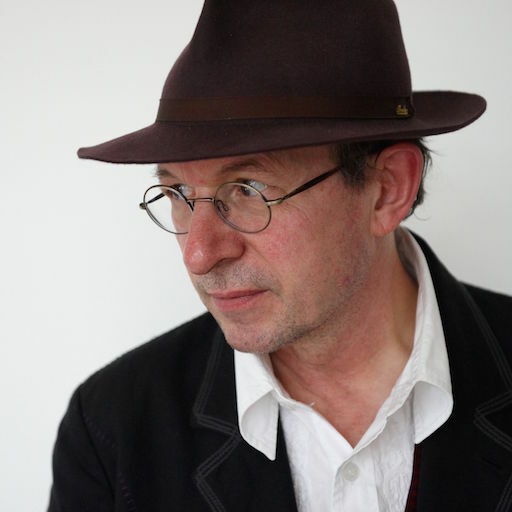 In addition, with Laurence Pietrzak, he produced and made a documentary film about composer Aurèle Stroe.